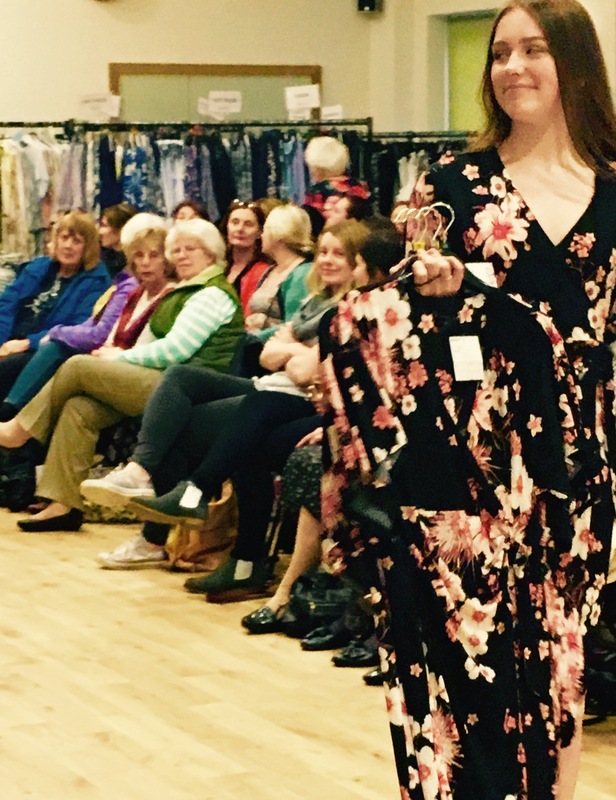 The first half of 2017 has been full of local Leicester events that we have been pleased to have been involved in. In May the Mother’s Union of St Anne’s Parish Church, Western Park held an ‘absolutely fabulous’ fundraising fashion show. The evening was an outstanding success and Lowe Electrical were proud to sponsor this event which raised £500.00 through ticket sales. 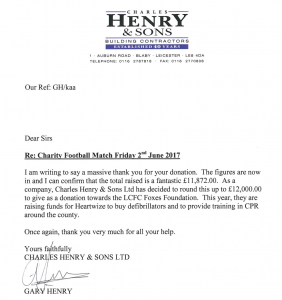 Charles Henry held their annual Charity Football Match at the King Power Stadium in June, and with our support raised a grand total of £12,000 for the Leicester City Football Club Foxes Foundation who are supporting Heartwize to buy defibrillators and provide CPR training. On 24th July, Dovelands Primary School on the Hinckley Road, will be hosting their annual Summer Fete. It starts at 12 noon, everyone is welcome and it is always a great day. 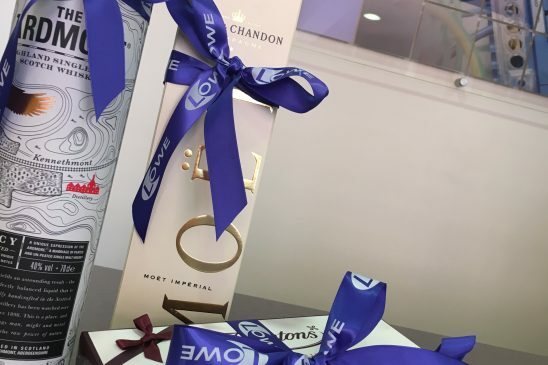 Lowe have provided some prizes for the Raffle, so get your tickets fast!